Singer/songwriter Steve Moakler is back in the studio working on the follow-up to his 2017 album, Steel Town, written with his hometown of Pittsburgh in mind. Naturally, a year on the road promoting that album led the Country artist to his transit-inspired, fifth studio effort, the aptly titled Born Ready, expected for release later this year. Rolling Stone Country broke the news of the title track’s release, saying “dedicated to those who roll up their sleeves and grind the gears, the Springsteen-esque anthem is propelled by chugging guitars, pounding drums and some self-assured vocals from Moakler.” Moakler’s self-proclaimed “highway anthem” is the first taste of what’s to come and available at all digital partners today HERE. 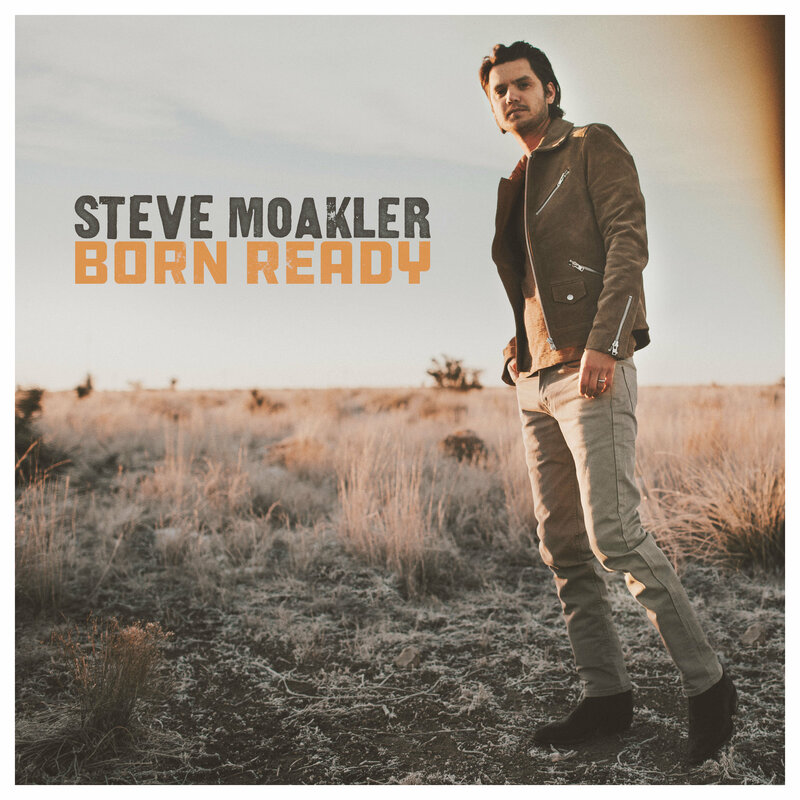 “Born Ready,” is co-written by Moakler along with well-known Nashville writers Barry Dean (Maren Morris, Michael Ray, Little Big Town) and Luke Laird (Dierks Bentley, Eric Church, Midland). Born Ready will be released later this year on CN Records (Creative Nation Records). For more information visit stevemoakler.com.